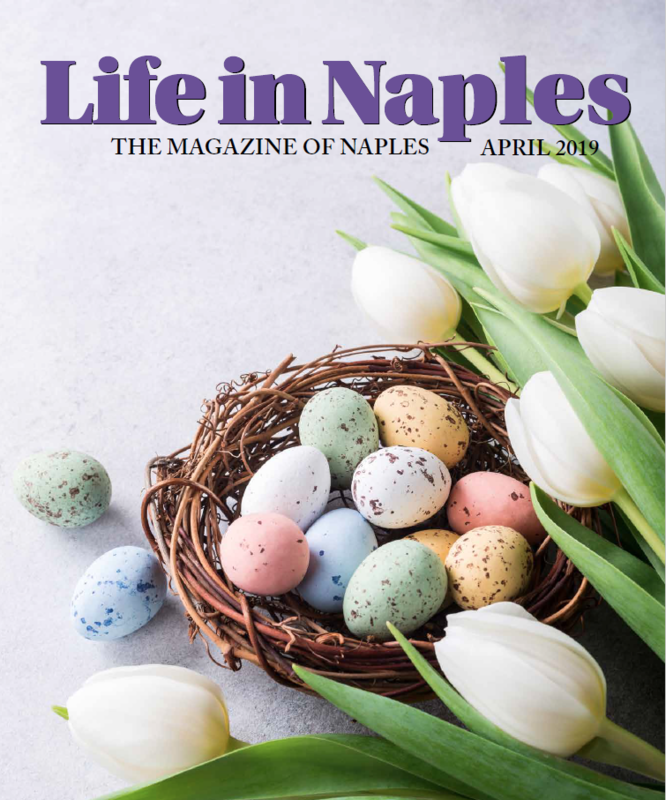 Life In Naples Magazine is an exciting source of news for this dynamic community. The magazine is mailed to residents in high net worth communities in Collier County, including the City of Naples, plus Quail Creek, Mediterra, Pelican Bay, Bay Colony, Quail West, Grey Oaks and The Estuary. communities in between. Reg (Publisher) and Sandra Lee (Editor) Buxton have been in the Naples community for decades. Their long term engagement in the community helps make them produce a better lifestyle Magazine for Naples. Their experience in publishing newspapers and high end promotional pieces in the community enhances their ability to produce the finest lifestyle magazine in Collier County.